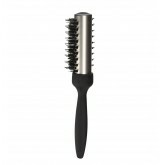 Medium circular brush with plastic texturized handle. Nylon bristles with ball tips. 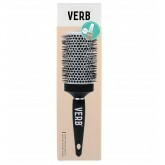 Verb® Round Brush's ceramic 35 mm eases the process of a blowout. 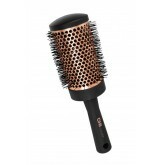 The ceramic barrel retains heat from the blow dryer creating volume and allowing hair to hold style. 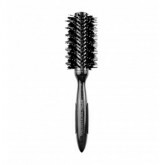 Includes bonus Dry Shampoo 0.5oz. 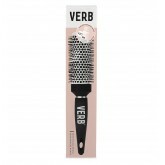 Verb Round Brush's ceramic 55 mm eases the process of a blowout. 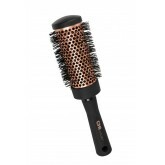 The ceramic barrel retains heat from the blow dryer creating volume and allowing hair to hold style. Includes 2oz Sea Spray texturizer. 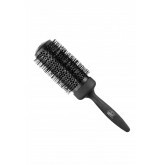 35mm round brush with synthetic fibers to help smooth and curl hair for the perfect blowout. 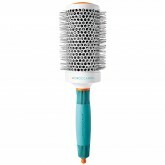 WetBrush Epic Pro Blowout Round Brush 3"
Ergonomic Tri-Grip handle provides stylist control and comfort. 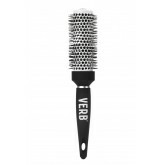 2” barrel and heat resistent up to 500°. 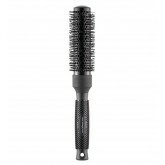 20% longer carbon-infused barrel for faster drying time. 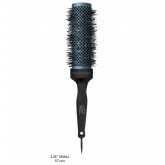 Our exclusive IntelliFlex® bristles glide through tangles while the alternating boar bristle creates style and shine like never before. The wide bristle spacing and signature helix spiral pattern allows hair to glide through the brush for a sleek finish.